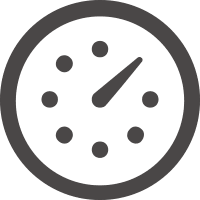 Everhour is time tracking software that integrates directly into Asana. You can get estimates or track the amount of time you or a team member spends on any task or project — without leaving Asana. When you’re done, Everhour will help you create reports such as monthly timesheets, tasks by members, and milestones to share. Make sure you have an Asana account and an Everhour account. To get Everhour, click Try With My Asana and start a 14-day free trial. If you’re new to Everhour, you can connect your account during the sign-up flow. Just select “Asana” under the “Continue with” prompt. Not new? Open your account settings, choose integrations > connected apps, then Add more apps. Start tracking your time on Asana tasks. For more help, read Everhour’s help guide and setup instructions, or write in to their support team at ask@everhour.com. Learn more about Everhour pricing or browse more integrations for time tracking in Asana. 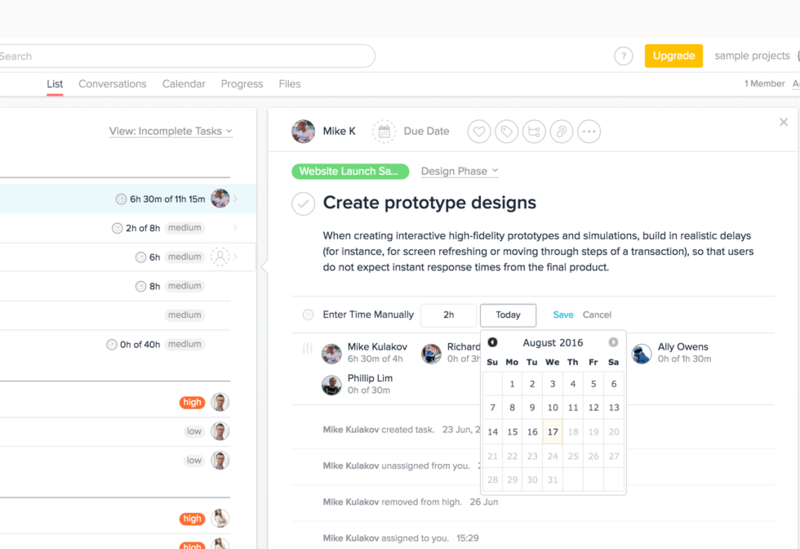 Asana is the easiest way for teams to plan, manage, and track their work—so you know who’s doing what by when. It’s free to get started and simple to use and powerful enough to run your entire business. Asana empowers teams to get great results. Learn more about Asana.